Virtual reality is the newest technology waiting to explode into the mainstream. Movie studios are baking it into their budgets. Video game consoles are being created to house the burgeoning tech. Even animal rights organizations are taking advantage of its empathy-inducing visualizations to invoke substantial change in legislation. So who is behind this innovation technology that could change the way the entertainment, social justice, and gaming industries are run? Women, that’s who. 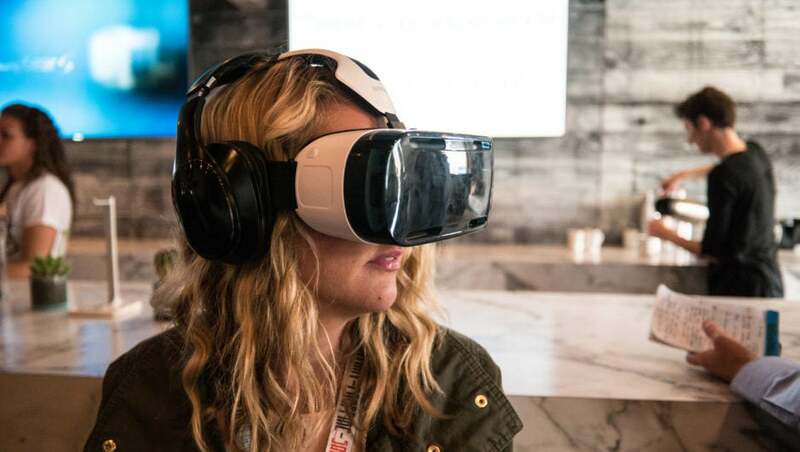 Whether they’re winning an Oscar for developing immersive virtual reality experiences or imploring viewers to explore a different universe, these women are committed to bringing this burgeoning new tech trend to the masses. Nonny de la Peña, founder of Emblematic Group. Considered the Godmother of Virtual Reality by more than a few people, de la Peña can be found on any list of notable women in virtual reality. Her VR experience, Hunger in Los Angeles was one of the first forays into using VR as a tool for empathy: de la Peña wanted to show what it was like to stand in line at a food bank in L.A.
Angie Smets, executive producer for Sony’s game studio Guerrilla Games. The Playstation VR has released with glowing reviews. Smets played a huge role in not only developing the games but also facilitating the growth and development of a more immersive experience. 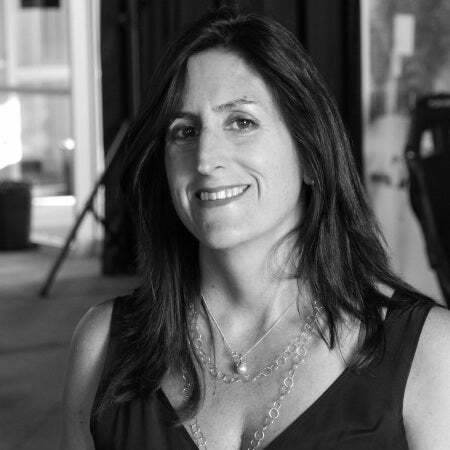 Elizabeth Baron, head of Ford’s Immersive Virtual Environment (FiVE) lab. Baron heads this lab that uses VR technology to enable designers, engineers and others involved in product development to experience a vehicle before it’s built. Liv Erickson, Virtual Reality Developer at Microsoft & Co-Founder of ARVR Academy. Erickson is a virtual and augmented reality evangelist and developer at Microsoft. She has experience building for both virtual and augmented platforms, including the Oculus Rift and Meta Glass, and taught an introductory virtual reality development course at the University of Bremen’s Informatica Feminale summer program this past August. Janicza Bravo, creator of Hard World for Small Things. VR studio WEVR asked Bravo to create Hard World for Small Things, a live-action film about police brutality. Her social message will provide a new kind of activism in the years to come. Alisha Seam, Robotics Engineer at AT&T Foundry. Seam works with Silicon Valley’s prolific startup community to accelerate innovative technology into AT&T products and services. She has provided thought leadership and conducted innovative research in the fields of surgical robotics, self-driving vehicles, unmanned aerial vehicles (“drones”) and virtual reality. Christine Cattan, executive producer at Framestore VR Studio. While at Framestore, Cattan has produced and launched an array of award-winning, pioneering VR experiences for famous titles like HBO’s Game of Thrones “Ascend the Wall,” Paramount’s Interstellar, Marvel’s Avengers, and many more.